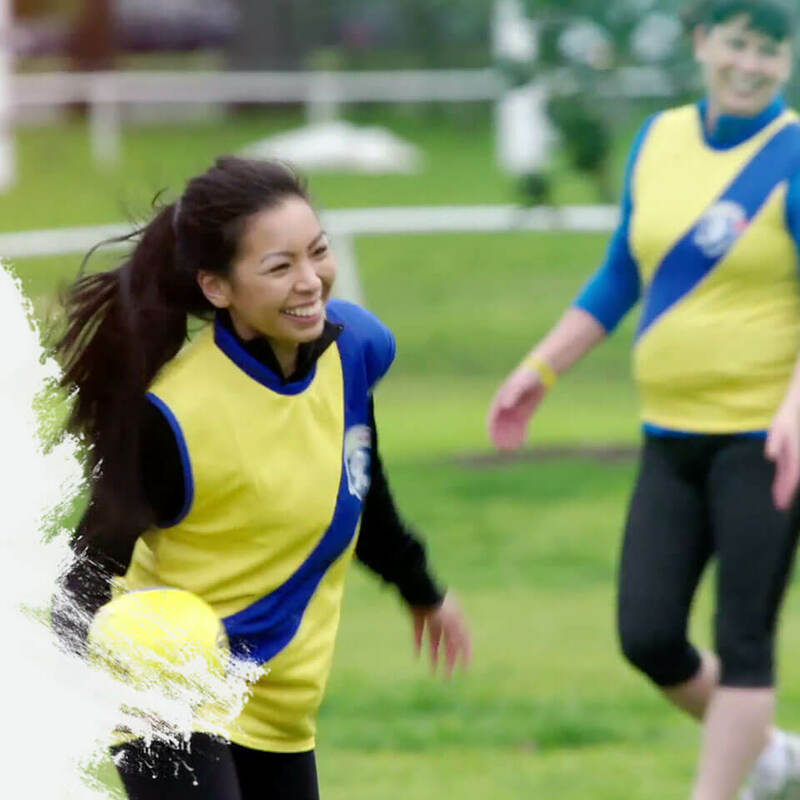 A fast, fun, free-flowing game that involves 9 players on each team playing on a smaller field. 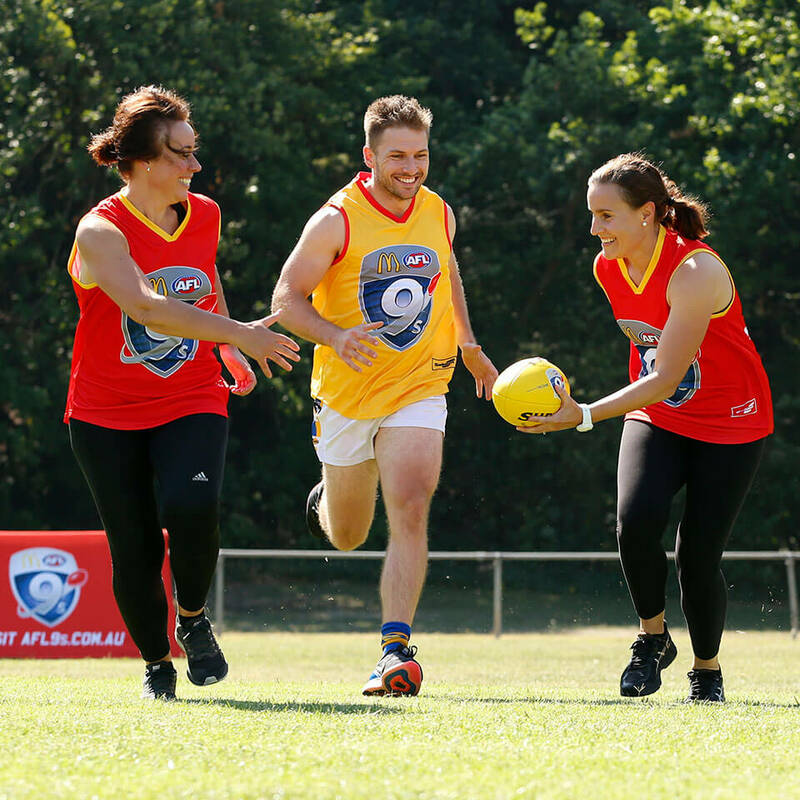 Best of all AFL 9s is 'touch football' with no tackling or bumping, making it suitable for everyone. 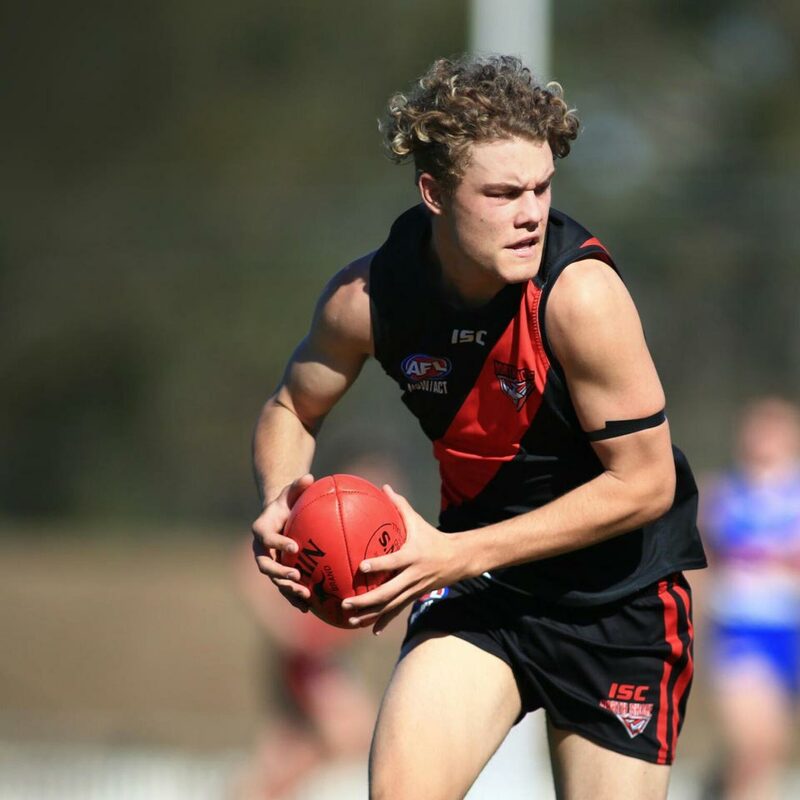 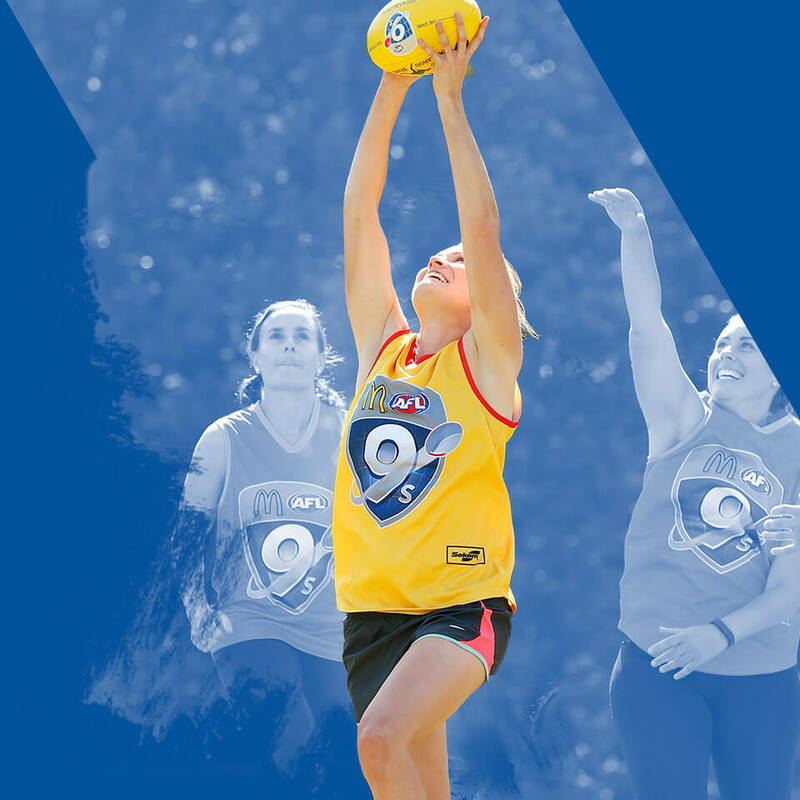 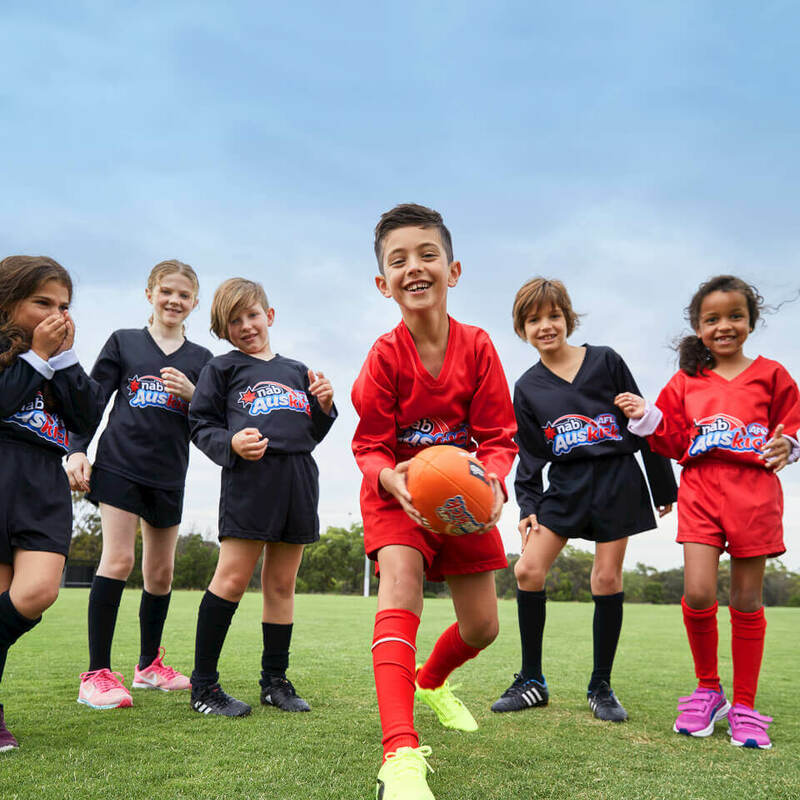 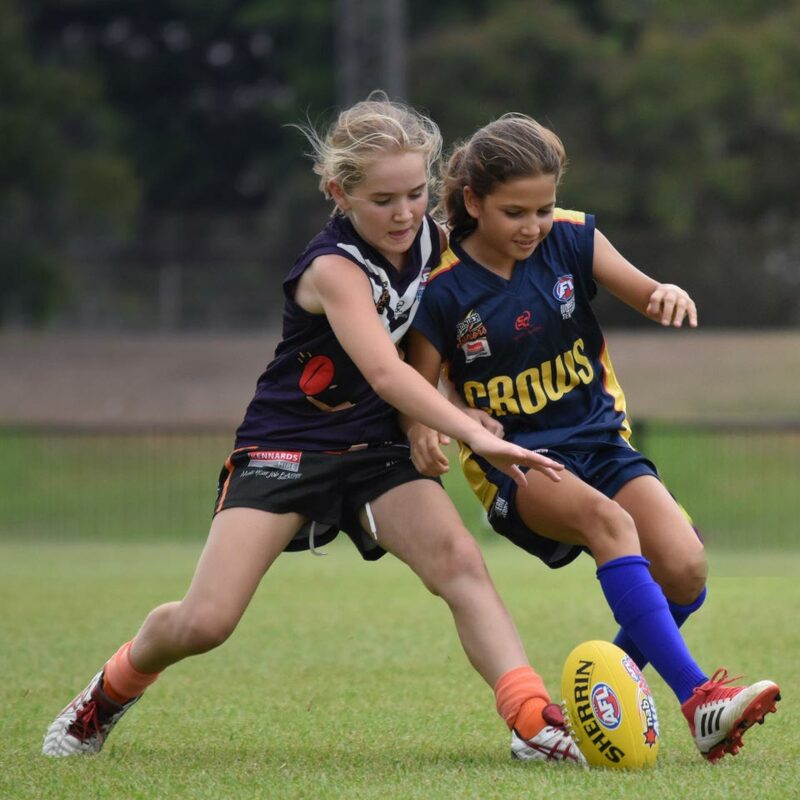 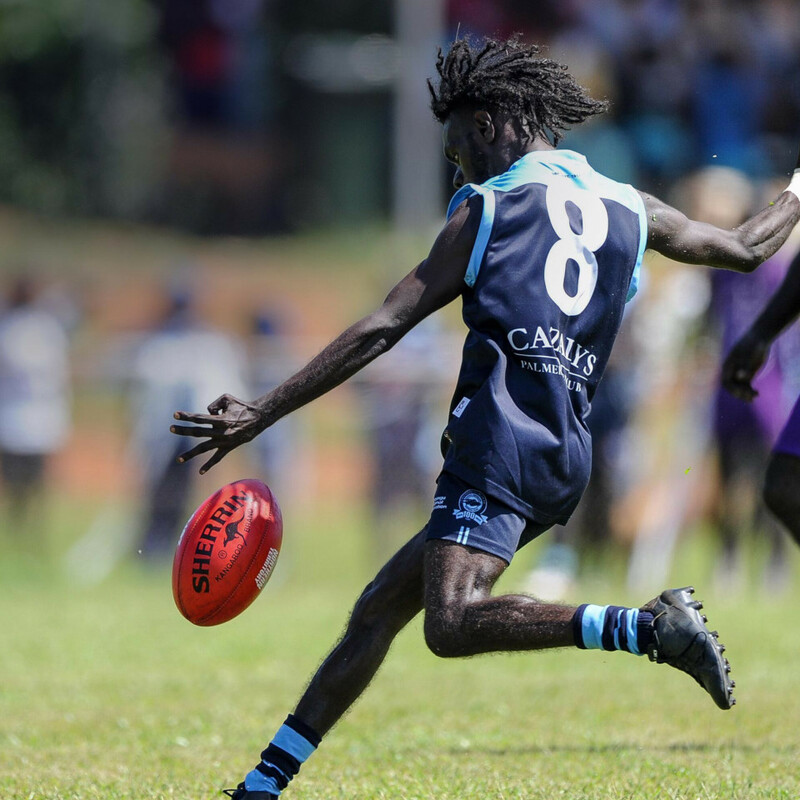 Find Our More in Our FAQs Where Can I Play AFL9s?